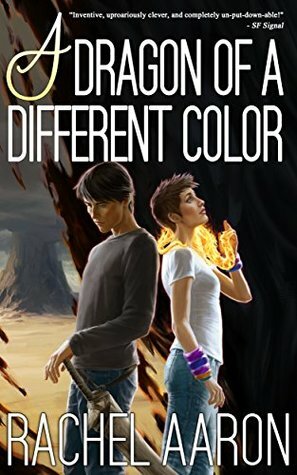 War has come, and Nya, with her unique pain shifting abilities, and her friends have an important part to play. 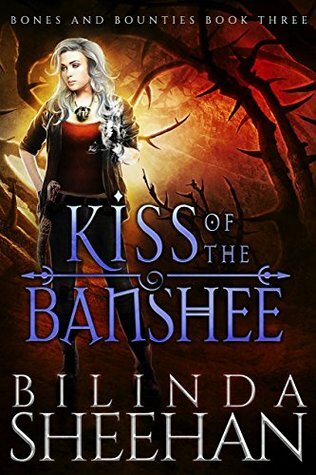 Nya still wants to save her sister more than anything, but everyone is looking up to her to be a hero and a symbol of hope, and it's going to take everything they've got to stop the Duke. Once again, I have to be honest: I read this book in 2015, I wrote this review in maybe 2017 based on my notes about how I felt toward the book right after reading it, and I’m now finally posting it in 2019. So I don’t know how I’d feel about the book now, but this review is how I felt about the book when I read it. I actually liked this book even better than the other two! There were a lot of things I liked, so I’ll go from least exciting to most exciting because why not? The whole trilogy was really consistent, in a good way. The writing, the pacing, the likeability of the characters, etc. was pretty steady throughout. I did give this one a slightly higher rating, but, considering I was with the characters for three books and grew to really love them, that makes sense. This one also had a more intense, more action-packed plot than the others (there was a war going on this time even), and the other two had a very similar plot whereas this one was different. I liked how everything kept building up and up and up at a really good pace without much time in between to even breathe (but just enough so I wasn’t overwhelmed) until it reached a crescendo, and I wasn’t disappointed. I also liked that the book didn’t end with one of those epilogues about the characters’ kids’ names. It wasn’t open either though. Everything was just wrapped up really well without going too far. But the thing I loved most, once again, was the characters. They were so lovable! Or, at the very least, entertaining or intriguing. But again, I won’t include all my thoughts on them here since I already did that in my review of Book 1. So overall, I really liked this book and thought it was a strong finale with a great ending! Fans of Books 1 and 2 in Janice Hardy's The Healing Wars series. Anyone who likes middle grade high fantasy and lovable characters. Have you read Darkfall by Janice Hardy? Do you like when a series is consistent? The pain shifting thing sounds interesting- is she like an empath or is that not even the right descriptor? I read a story once about an empath who could take on other peoples’ injuries and heal them, but I don’t know if that’s technically an empath or if an empath is just someone who can FEEL/ be influenced by other peoples’ pain. Maybe I’m overthinking it haha. Or maybe I just thought of a discussion post topic. Gah. Anyway… I just noticed this was middle grade since I started reading the review while barely glancing at the cover. And then I saw your note at the end about MG. Glad it was good!! Well, my definition of an empath is someone who can feel the emotions of others, and I feel like pain isn’t an emotion? But I guess empaths feeling pain could also make sense in a way. But basically in this world, there are people who can take pain from someone and put it into this special material, but the MC can transfer pain from someone into someone else if she wants. Yeah, I don’t normally read MG, but I enjoyed this one! To be fair, the series did get a little better, I gave this one a higher rating than the other two! But I also love when series just get better and better. Thanks!